France’s financial markets authority AMF has created its own blacklist of cryptocurrency websites, which unlawfully target French investors. Yesterday, France’s financial market authority AMF published its list of 15 websites, which unlawfully ask individuals in the European country to invest in cryptocurrencies and digital assets. Additionally, the AMF has reminded potential investors that digital-currency-related businesses are subject to Sapin II law and that the following websites listed are not compliant. 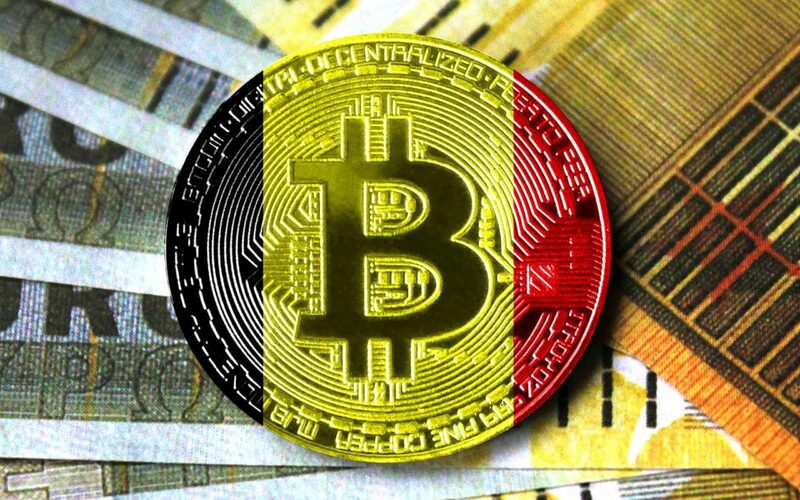 The AMF’s list follows only weeks after its European counterpart in Belgium published a similar blacklist of illegal cryptocurrency websites that are targeting potential investors. As noted by FinanceFeeds, the AMF concluded in February that platforms offering cryptocurrencies and related digital assets must follow laws related to business authorization and conduct, in addition to refraining from digital advertising — as defined by the Sapin II law, which strictly prohibits binary options and some CFDs from electronic advertising. The AMF also deems cash-settled cryptocurrency contracts to be derivatives, irregardless of the specific cryptocurrency in question. Therefore, all online platforms offering cryptocurrency derivatives are governed by MiFID II — which requires authorization, proper business conduct, and trade reporting. However, advertising is seen as a greater concern and is strictly prohibited. France has already made clear its fear of cryptocurrency’s disruptive potential. Last month, French Finance Minister Bruno le Maire and interim German Finance Minister Peter Altmaier signed a letter to fellow G20 finance ministers, in which they claim cryptocurrencies are not only risky for investors but also threaten long-term global financial stability. Earlier this week, inside reports claimed that both France and Germany are set to put forth joint proposals calling for strict regulation of the cryptocurrency market. The European countries’ proposals are said to focus on preventing money laundering and the financing of terrorism, in addition to consumer protection. Rules will also be proposed, which prevent banks from holding cryptocurrency. 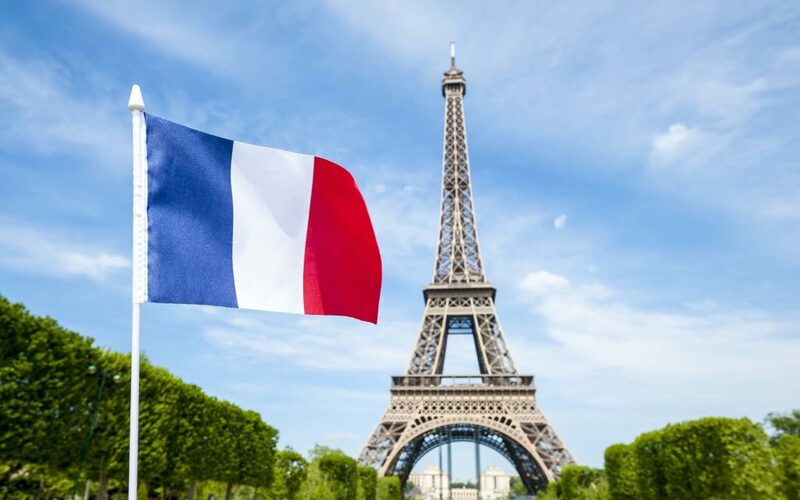 Nevertheless, France and friends are said to represent the minority on the European continent and is unlikely to receive much help in its efforts against virtual currencies.